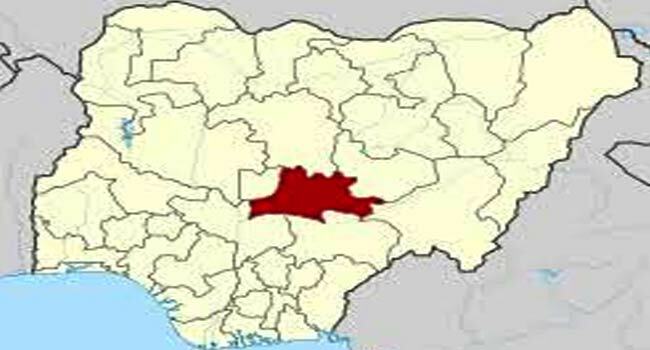 The Nasarawa State Government has donated a sum of N500,000 each to the families of three slain police officers. The money was presented to the families by the state Commissioner of Police, Yahaya Bello, on Friday at the command’s headquarters in Lafia. The officers, namely ASP Austin Inedu, Inspector Audu Danjuma and Sergeant Raphael Roja lost their lives in a clash between the Fulanis and Agatus in the state, while on duty. The police said, “We deployed our officers to restore law and order at that time, in the process three of our officers namely ASP Austin Inedu, Inspector Audu Danjuma, Sergeant Raphael Roja lost their lives. “It was unfortunate we lost our gallant officers. In the end, peace has been restored and the community is living peacefully up till this moment”. Speaking to Channels Television, a brother of one of the deceased, Yahaya Audu, described the loss as painful. “I feel bad losing my younger brother , It hasn’t been an easy time for us but we are grateful to the government,” he said. In another development, 23 suspects who were arrested for various offences were also paraded at the police headquarters. Various arms including four AK-47 rifles, two revolver guns with 32 of rounds of 7.62mm live ammunition, 26 handsets, two iPads, one laptop, sticks with spikes, knives, charms, wraps of Indian Hemp among others, were also recovered and displayed. One of the suspects, Nicholas Timbe, however, insisted that he was not guilty. “I did not commit the crime. I was sleeping when I heard a knock at 2:00 am on my door. At first, I thought it was herdsmen but they now said it was the police so I opened the door and then I saw one Godwin. “They pointed at me asking, is he the one? He said yes. So they took me to the divisional police command at Kadarko,” he explained. The police boss, however, called for more support from residents in ridding the state of criminals. He said, “I want to let the public know that we would not achieve this much without their co-operation.